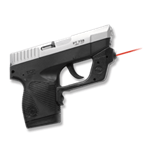 Red laser guard for Walther PPS M2. 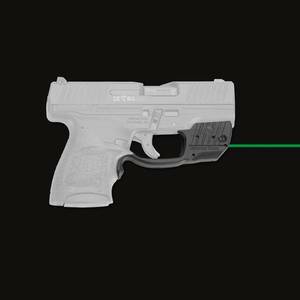 Latest technologies for red lasers by Crimson Trace. LG-482 is the red laser guard. Check your shopping cart for the sale price.